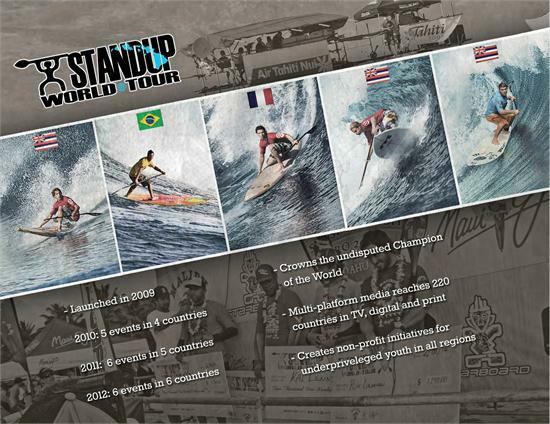 With the introduction of the Women’s World Championship Tour that will run alongside the men’s in Hawaii, Brazil, California and France, along with live broadcasts from all events, increased global TV airtime, launch of the new Stand Up World Tour rulebook and increase in prestige and impact at all events, 2013 promises to be the best yet. 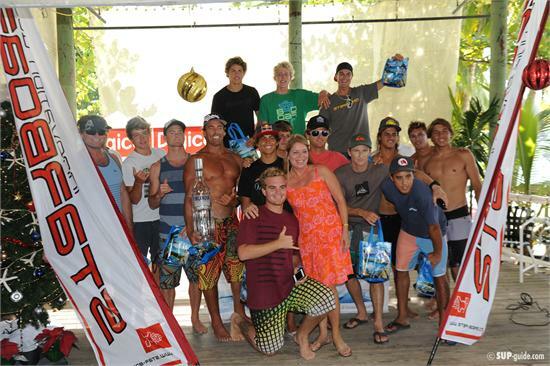 First up will be the iconic Sunset Beach Pro that will run from the 7th – 15th February. 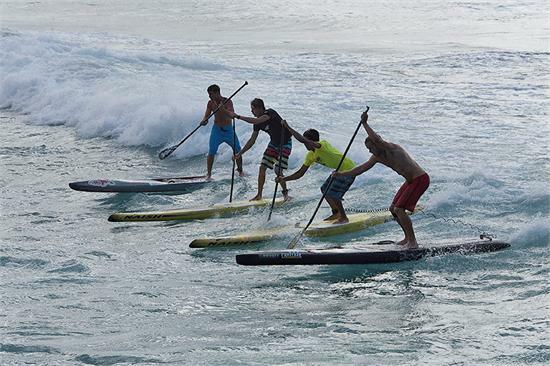 As usual, it will feature a major Trials event starting on the 7th, but also a Na Kama Kai Youth event on the 6th February at Turtle Bay (home of the Waterman League), as well as a Women’s event. 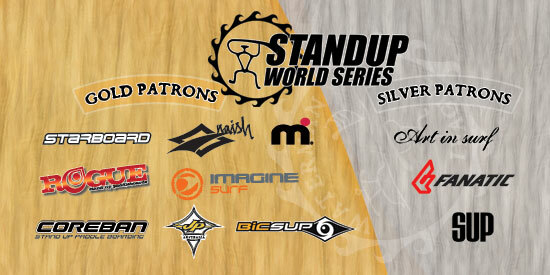 After a successful soft launch of the Stand Up World Series in 2012, the Stand Up World Series consolidates on its global presence in 2013 with a strong series of global events hitting the majority of major markets, with a few iconic events to further the image, appeal and impact of this global World Championship Series. 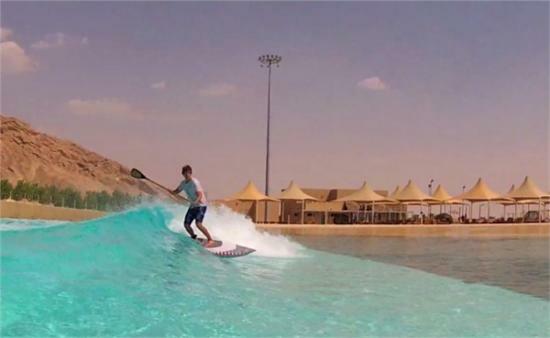 In conjunction with the Abu Dhabi Beach Games and the Abu Dhabi Sport’s Council, the Waterman League is set to announce an all new exhibition event at the groundbreaking Wadi Adventure Park featuring a selection of the World’s very best Stand up Paddle surfers. The Wadi Adventure Park is one of the world’s leading wave pools, providing an unsurpassed competitive environment for the World’s best, as they will each ride the same waves and have the opportunity to go left and right, as well as boost off the close-out. Taking out the element of luck / chance as far as wave selection is concerned, it will all come down to the athlete’s performance on the day, as they will battle it out for a rich prize-purse and the Title in the U.A.E. In addition to the surf event, the athletes will also take on a whitewater descent on inflatable boards down the longest man made white water channel in the world – another dramatic first for the sport and the region. Watch out for ongoing TV broadcasts from both the Stand Up World Tour and Stand Up World Series on premier global networks such as NBC Sports, Universal, Time Warner Cable, Fox networks Australia (Fuel TV), Eurosport, Globo TV and many more. We will keep you posted of upcoming airdates on the Stand Up World Tour and Stand Up World Series Facebook pages, so stay tuned and enjoy the shows. So all that remains to be said for 2012 is a very Happy New Year to everyone from all of us here at the Waterman League and we look forward to seeing you all in the New Year. This entry is filed under Contests, Events, News, Press Releases, Races. You can follow any responses to this entry through RSS 2.0. You can skip to the end and leave a response. Pinging is currently not allowed.